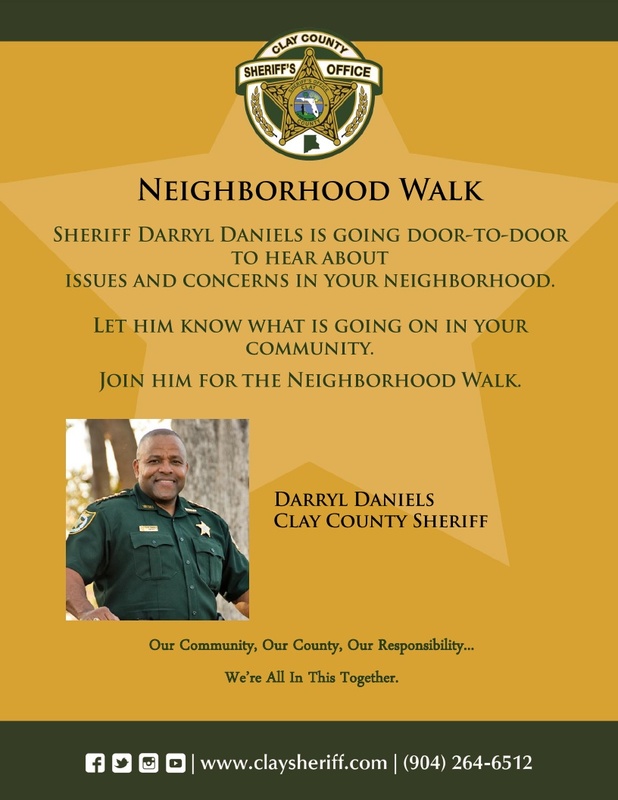 Sheriff Darryl Daniels is implementing enhanced strategies to reduce crime and engage the community. 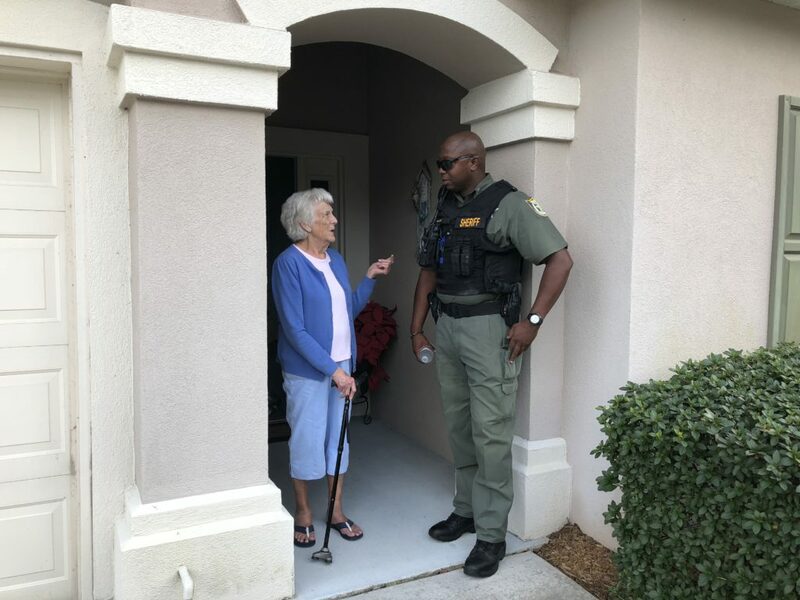 He and his staff are going door-to-door every month to talk with residents about concerns and issues in their neighborhood. 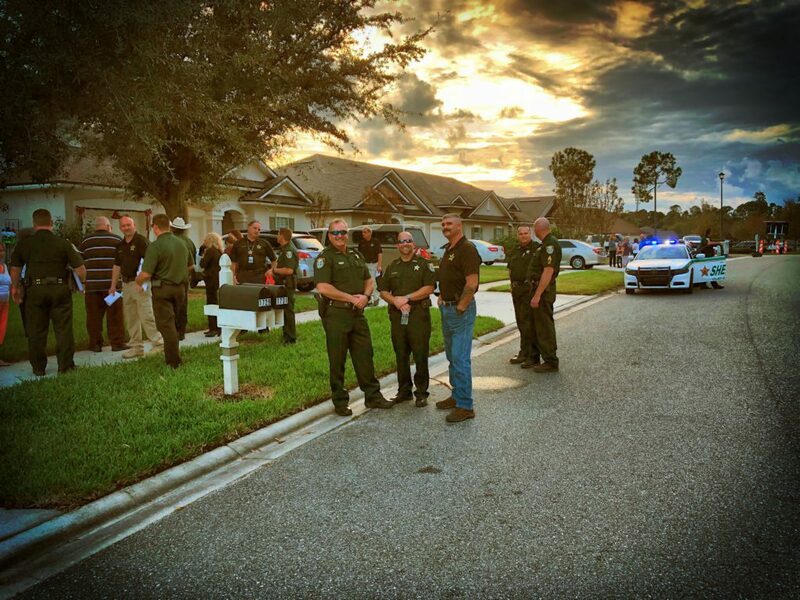 The Sheriff has received positive responses from each walk and has learned more about specific needs in the county. Residents are invited to join us for the Neighborhood Walk. We want to hear from you. 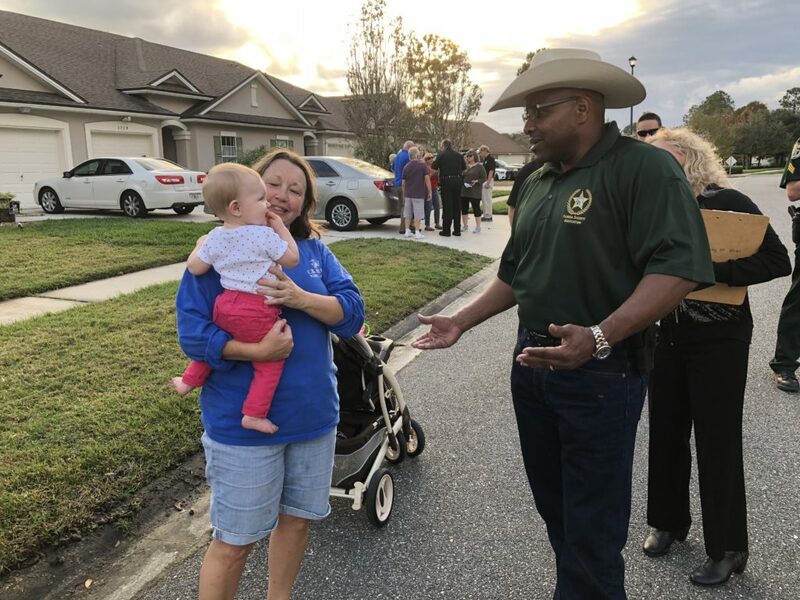 If you have a suggestion for a Neighborhood Walk location or would like to be a part of it, please contact Community Affairs at (904) 264-6512. September 28, Joint Walk with Green Cove Springs Police Department – Walnut Street – 5 p.m.